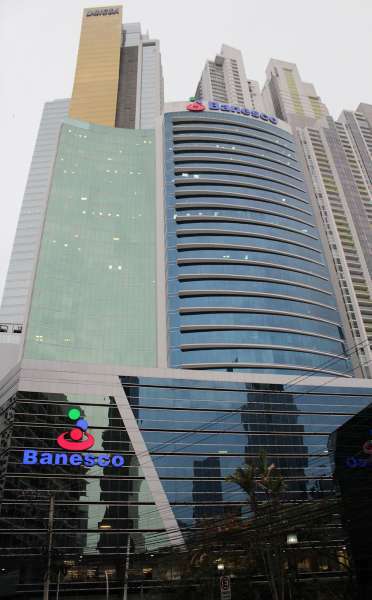 This address is a great choice for a virtual office in Panama City. This office operator offers a selection of virtual services including clerical services and mail handling. Call us now for more information about this virtual office in Panama City. A business address in Panama is guaranteed to set your company apart from the rest. Our virtual office clients will have access to professional Live Receptionists, a credible call forwarding system, and a personalized phone number. In addition to our state-of-the-art virtual amenities, clients will get access to our friendly on-site receptionists, stunning office suites, and more.